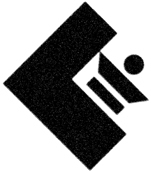 The GRM (Group of musical research) of Paris, is the pioneer music research center in the world. It is a unique site of creation, research and conservation in the field of sound and electro acoustic music. As a result of his research on transformation of recorded sounds, Pierre Schaeffer founds the Musique Concrète in 1948. Ten years later he creates the GRM, as a part of the Research Service of the French Radio-Television. 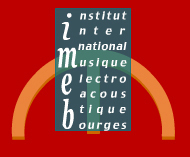 Its actual directors, the composers Françoise Barriere and Christian Clozier, created the International Institute of Electro acoustic Music of Bourges in 1970. It is recognized as "National Center of Musical creation". The center develops numerous activities in creation, research, education, bibliographic and phonographic editions, archives etc. 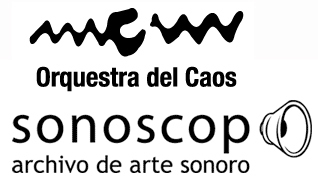 Created in Barcelona in 1994, the Orchestra of the Chaos is an interdisciplinary collective of artists specially oriented to the development of projects related with Experimental Music and Sound art. The Phonos Foundation promotes the using of new technologies, especially informatics, in the musical creation. Thanks to a narrow collaboration with the Universitary Institut of Audiovisual, it offers to musicians an environment based in most advanced technologies, in order to experiment with new forms of creation and control of sound.